Meet Bernie! 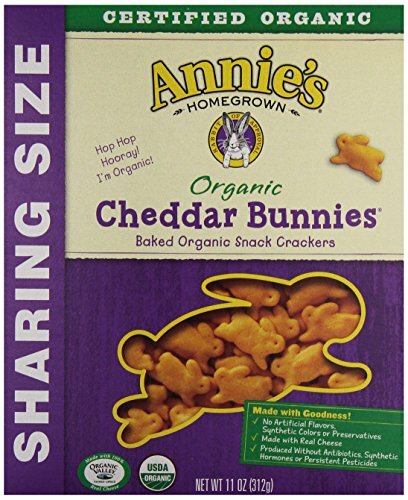 Bernie was Annie’s pet Dutch rabbit. When she started the company, Annie chose him to be our “rabbit of approval” representing the simplicity, care, and goodness in all of our products.